When you understand the lifecycle of your data, you have the power to manage it, minimising risk and reducing cost. 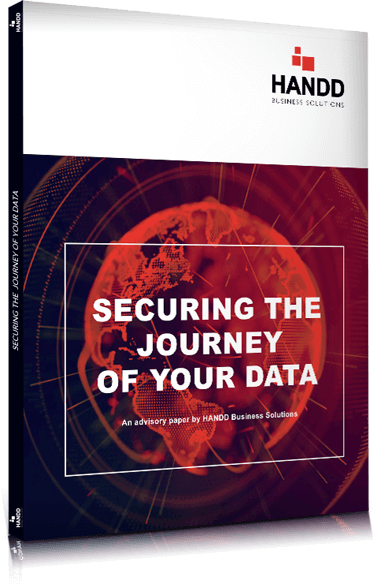 When you classify data you unlock the ability to protect it more effectively with downstream solutions. Nurture a culture of security awareness to make habits like irresponsible handling of data a thing of the past. Reclaim control of your legacy data with Data Classification. Identify your critical data, discover where it’s hiding and who is accessing it. Boost the strength and compliance of your data security strategy when you use Data Classification to drive your DLP solutions. Data Classification enhances your application of security policies and solutions to give you confidence in your ability to consistently comply.